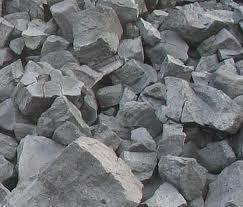 Prominent & Leading Exporter from Kolkata, we offer pet coke, hard coke, met coke, anthracite coal, foundry coke and metallurgical coke. We bring in superior quality Met Coke in the market. 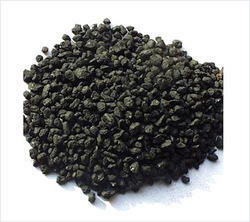 Met coke is also known as metallurgical coke among the industry. 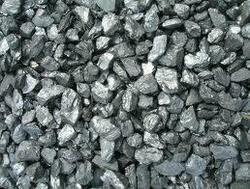 Met Coke is remarkable for it high fixed carbon content effective for various metallurgical applications. 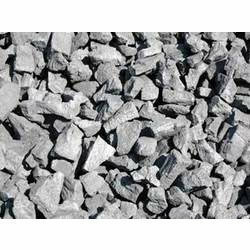 Our Met Coke Foundry is high on demand in the sectors such as Ferro Alloys, Graphite, VSK Cement plants & Foundry works. 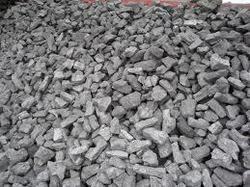 We process Met coke from high end raw materials available in the country using latest technology. 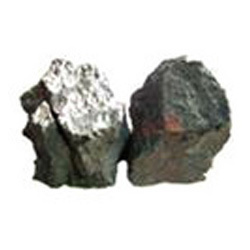 In addition to the above fact, the company is counted as a leading name among the prominent Metallurgical Coke Manufacturers as well as Suppliers in India.